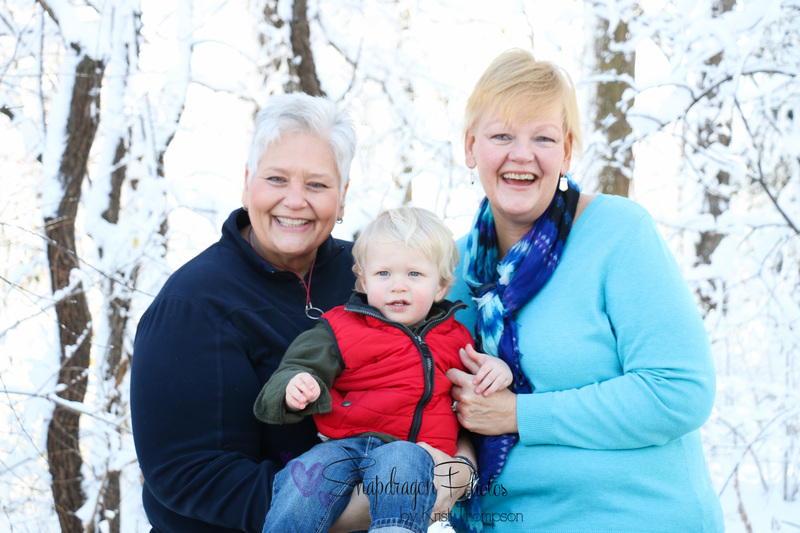 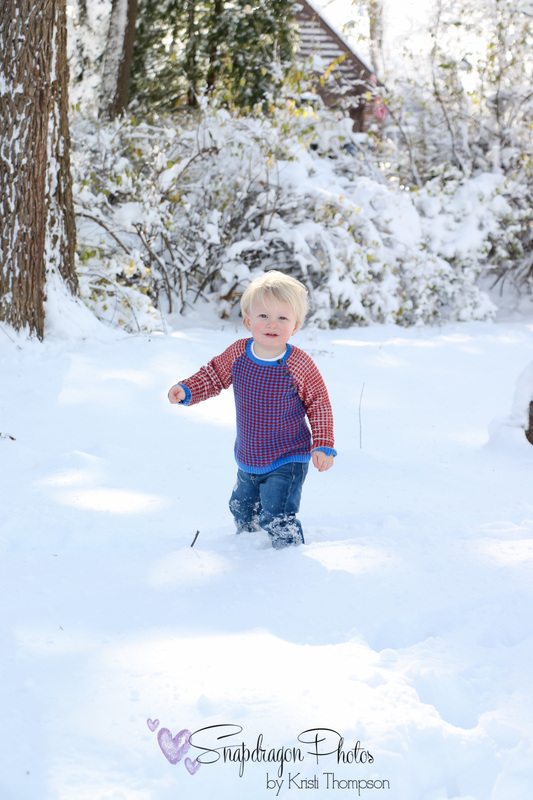 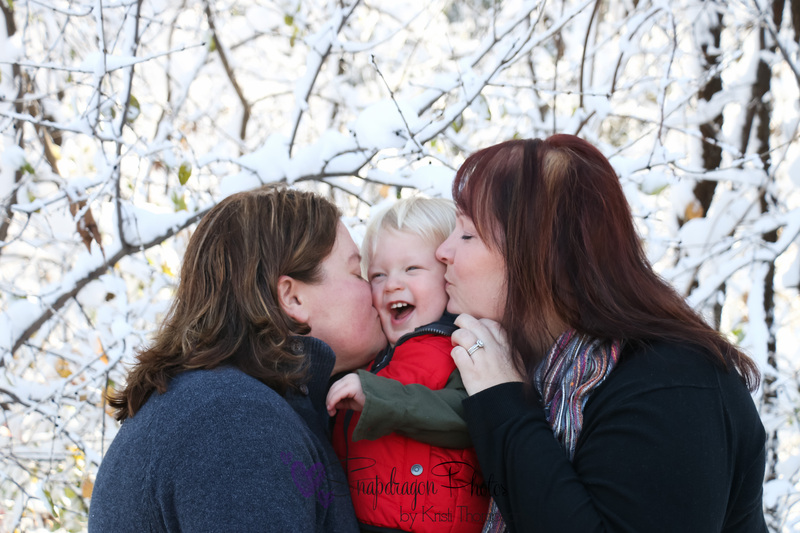 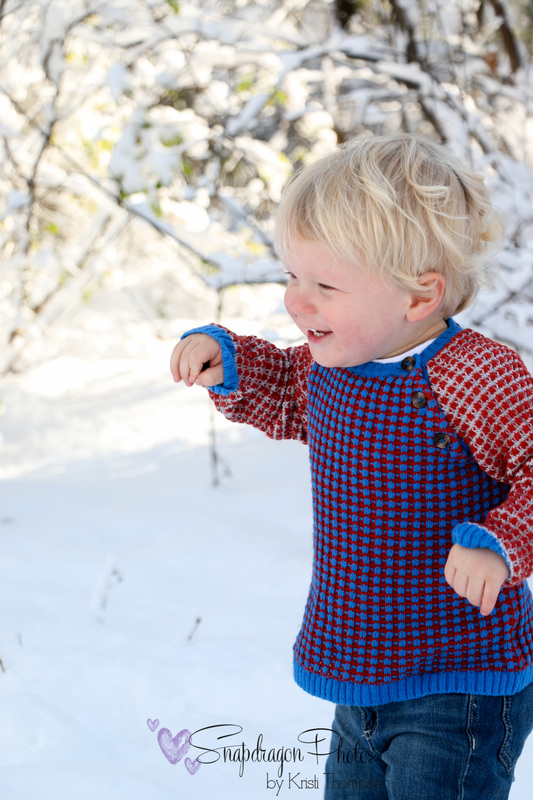 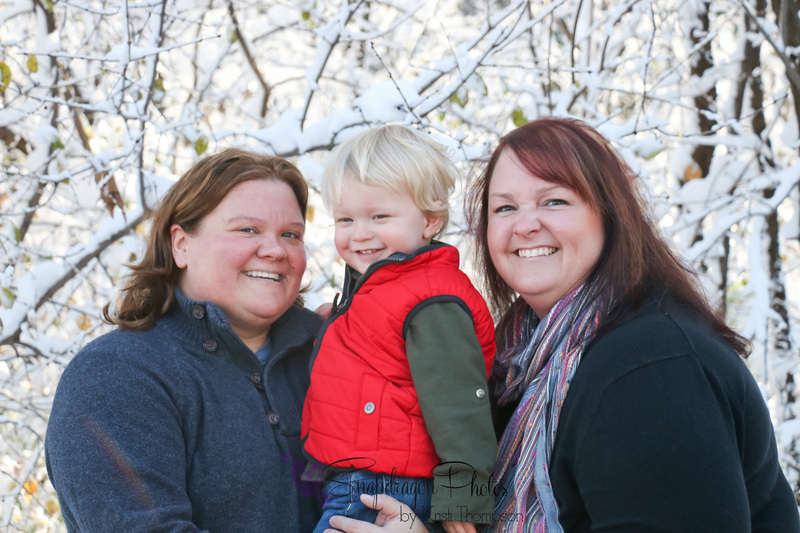 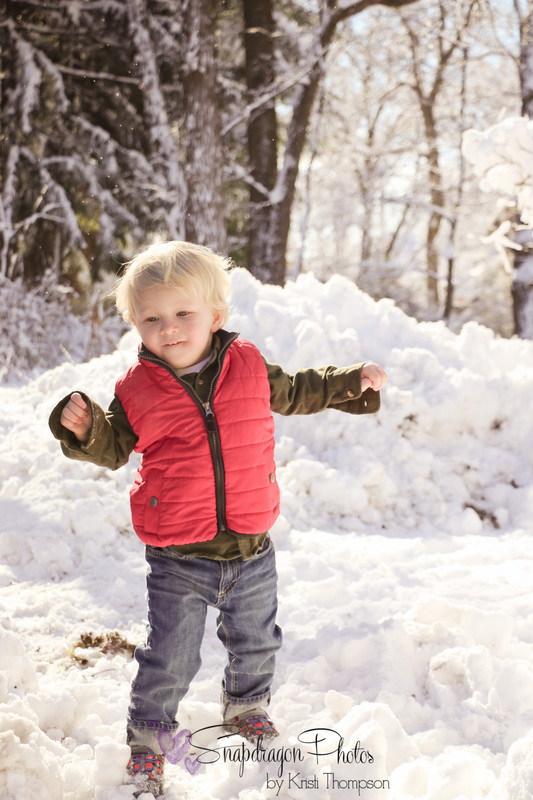 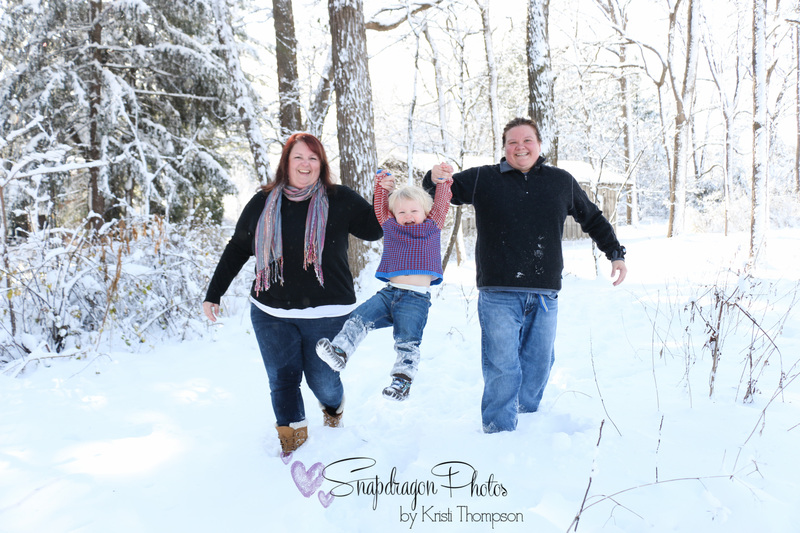 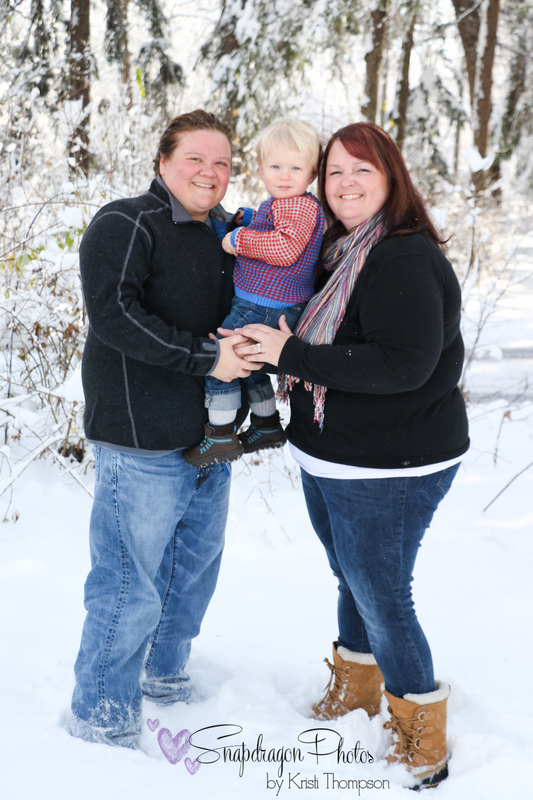 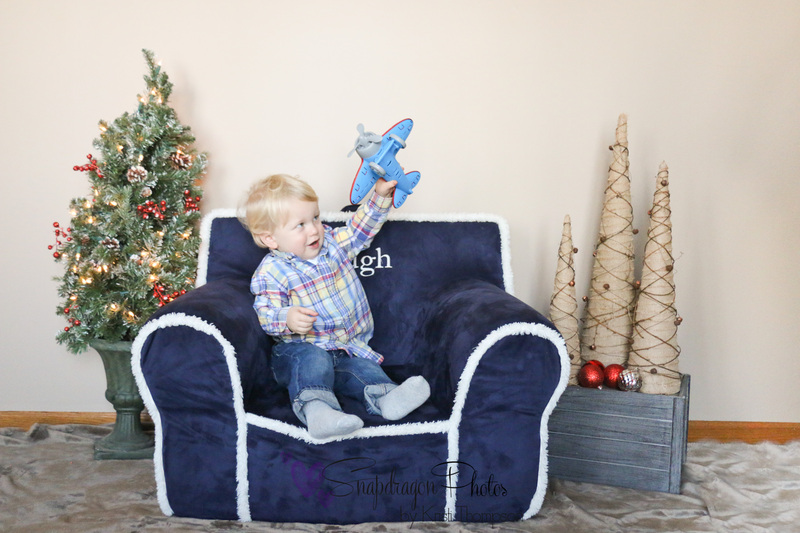 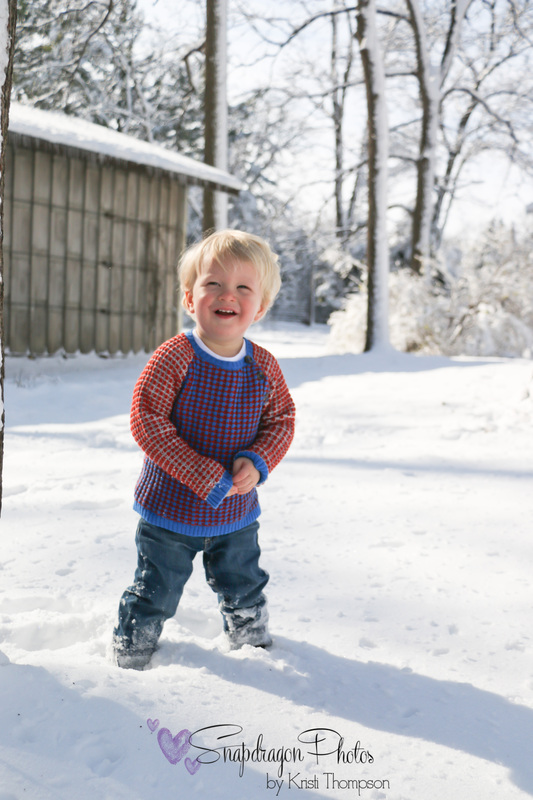 I was so excited we had a snow storm the day before the Mousel’s photoshoot and that Hugh’s moms were all about outdoor pictures =) He rocked his session indoors and outdoors! 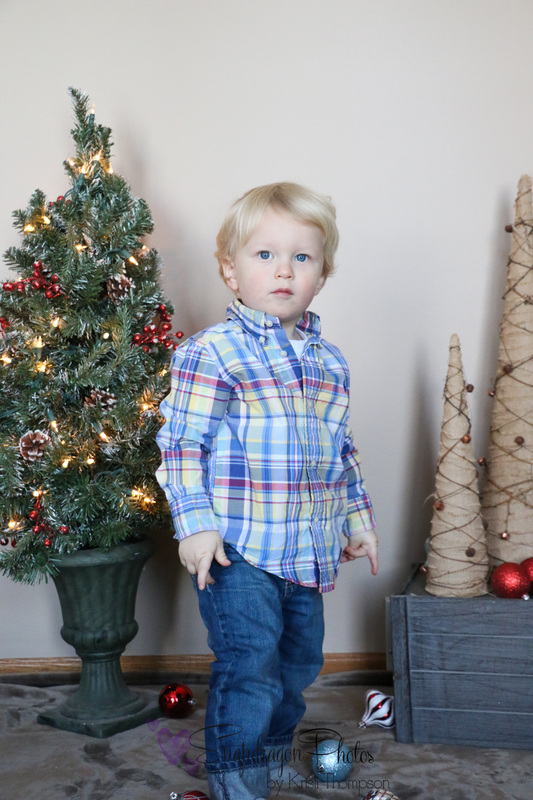 I don’t think he ever takes a bad picture. 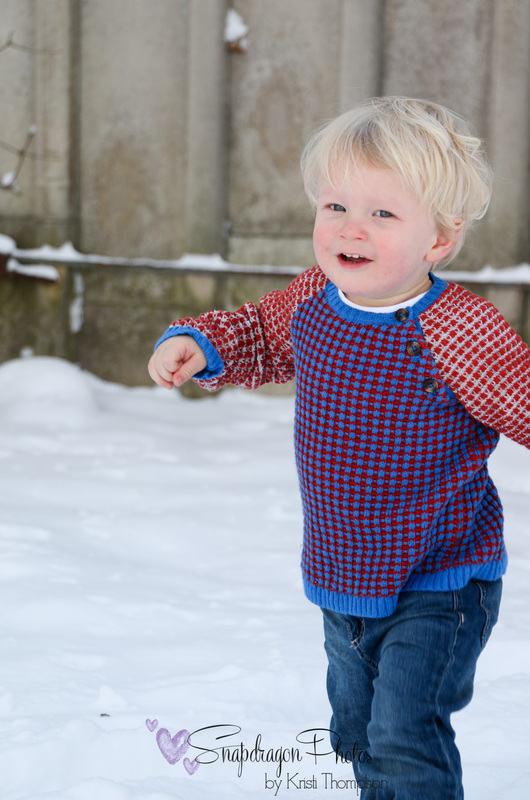 < Previous Charlie is 2!